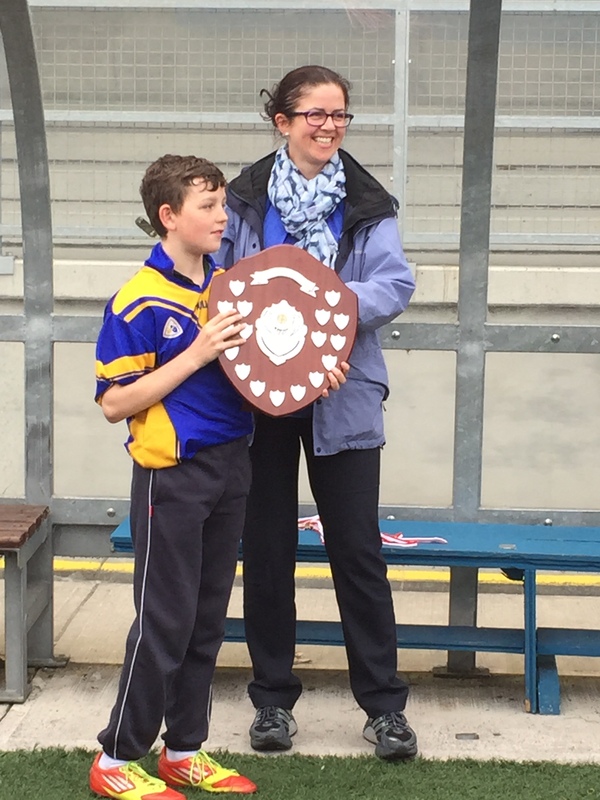 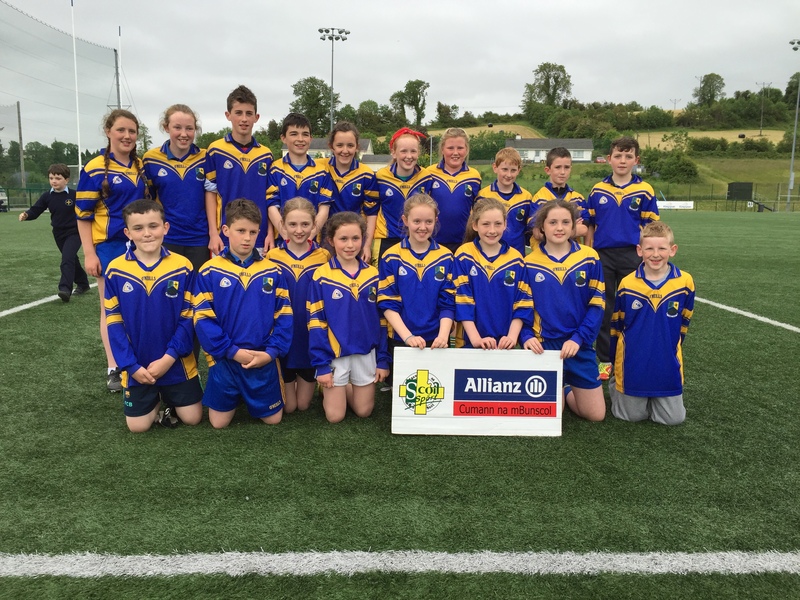 We entered into the Cavan Cumann na mBunscol Rounders competition for the first time in 2015. 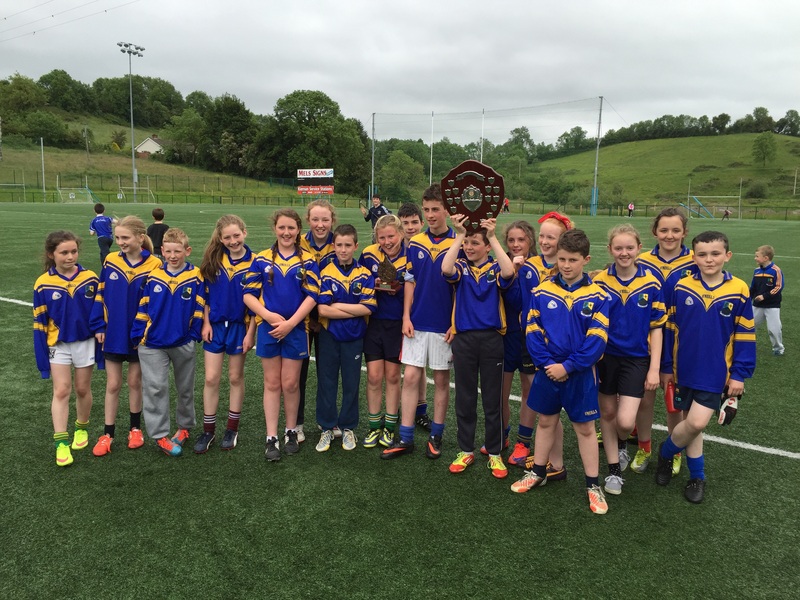 Following a fantastic season we were crowned Cavan county champions. 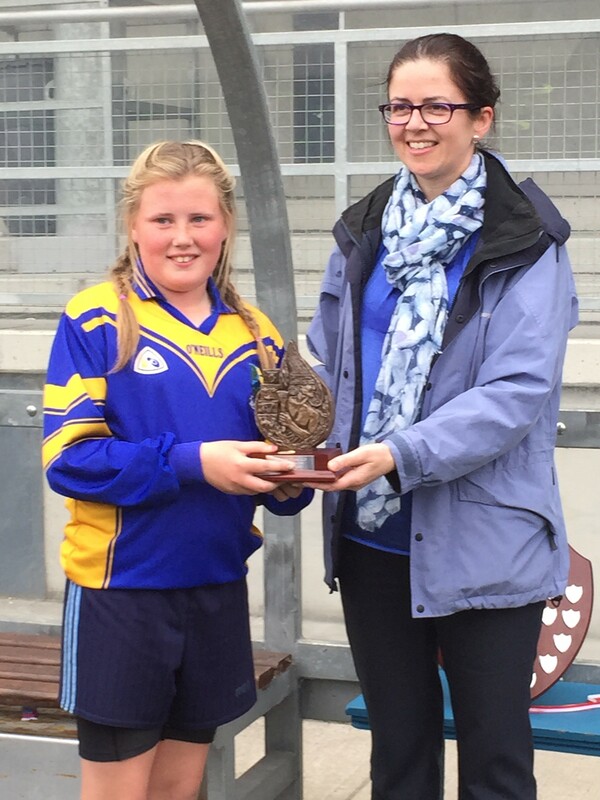 Padraig captained our team and Emma was awarded player of the match in the final.